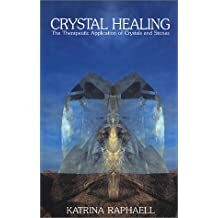 KATRINA RAPHAELL is the best selling author of THE CRYSTAL TRILOGY: Crystal Enlightenment, Volume I, 1985; Crystal Healing, Volume II, 1987; and The Crystalline Transmission, Volume III, 1989, Aurora Press. 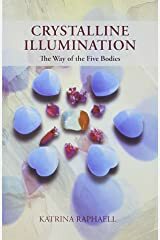 In this trilogy, Ms. Raphaell first created the revolutionary concept of 'crystal layouts' as she introduced crystal healing into the mainstream world. Since 1985, she has been widely recognized as a pioneer in her field. 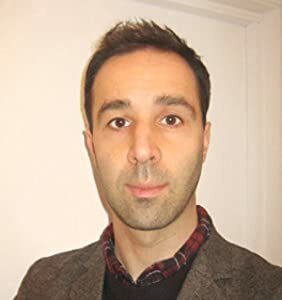 All of the material in Ms. Raphaell's books is original and has remained relevant, having circulated widely for more than two decades. Her writings have been published in over a dozen foreign languages and have sold more than a million copies worldwide. 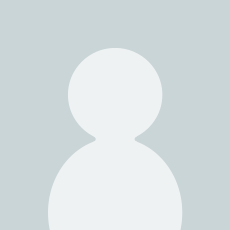 In 2005, her books entered the Chinese market. In 1986, Ms. Raphaell opened The Crystal Academy of Advanced Healing Arts. 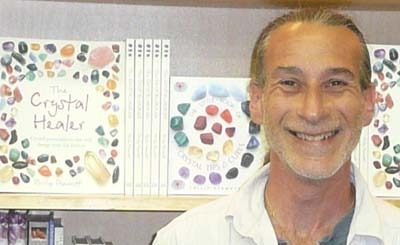 Since then, she has certified thousands of students in the art, theory, and practice of Crystal Healing. 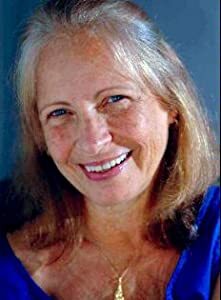 Katrina has trained instructors to teach her healing systems throughout the United States and in Italy, France, Hong Kong, Japan, Singapore, Brazil and Argentina. 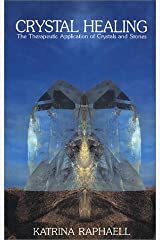 The Crystal Trilogy taught people the basics of crystal energy and how to utilize light and color from the mineral world for healing and the advancement of consciousness. 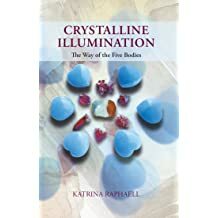 Now, CRYSTALLINE ILLUMINATION, based on the last thirteen years of Ms. Raphaell's crystal research and studies, takes us to the next level where we attain our personal healing experience and consciously redirect our energies to work together to embrace our fullest potential as human beings. 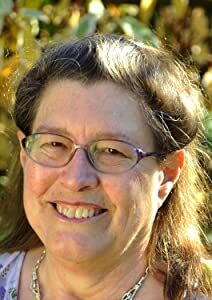 Within her work, Ms. Raphaell incorporates her extensive world travels to sacred planetary locations, integrating her discoveries on ancient civilizations in order to broaden our understanding of human historical time which will, in turn, expand possibilities for the future. 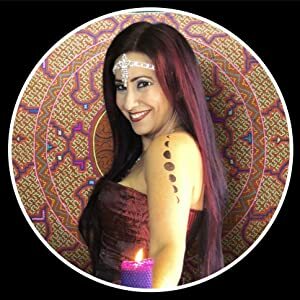 Introducing new information on sacred geometry, Katrina delves into the very heart of our earth to understand its core and to explore the geometrical patterns found in nature, and within our solar system.